The Dickey Betts composition was one of the most exhilarating guitar-led instrumentals of the 1970s. Some tracks don’t achieve a chart position that reflects their later standing in music history. Such is the case with a famous instrumental that entered the American charts on 19 January 1974. The Allman Brothers Band were coming off the biggest hit of their careers with the Dickey Betts composition ‘Ramblin’ Man,’ and looked to Betts again for another 45 from their Brothers And Sisters album. ‘Jessica’ was the track, one of the most exhilarating guitar-led instrumentals of the 1970s, even if many fans may never have known it by name. On the Billboard Hot 100 that week, it was one of only five new entries, starting at No. 90 alongside debuts by Cher, the Dells, Ashford & Simpson and Rick Derringer. Album rock radio dug it, of course, but this time not all of the pop programmers who’d voted for ‘Ramblin’ Man’ were quite so keen. ‘Jessica’ lost its bullet (for “greatest upward movement”) in week two as it climbed to No. 85, regained it for a week with a jump to No. 75, then lost it again at No. 70. It managed one more climb, to No. 65, before falling away, but the track has been a familiar piece in the wider entertainment world ever since. 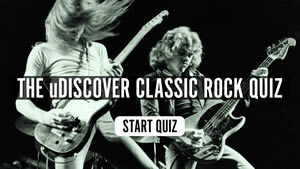 In the mid-1970s, ‘Jessica’ became even more familiar to radio listeners in London, England as a theme on Capital Radio’s album rock show Your Mother Wouldn’t Like It, and then won a huge audience as the theme for BBC Television’s Top Gear motoring series. It’s also been featured in numerous movies, TV shows like The Simpsons and My Name Is Earl, and far beyond. 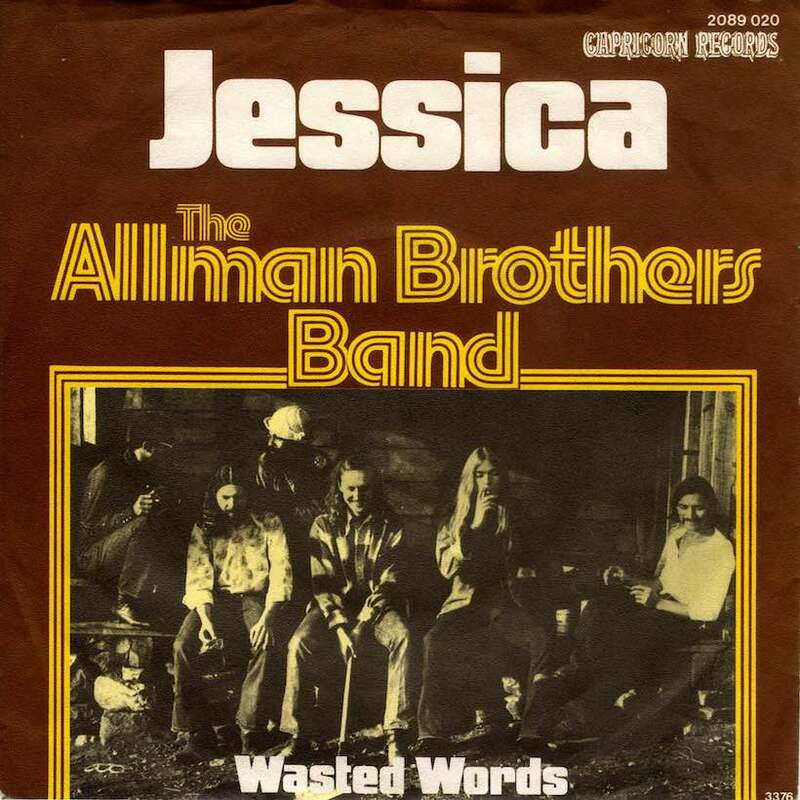 There was later glory, too, for a live recording of ‘Jessica’ that was included on the album An Evening With The Allman Brothers Band: 2nd Set, which was released in 1995. The following year, the track won the Grammy Award for Best Rock Instrumental Performance. 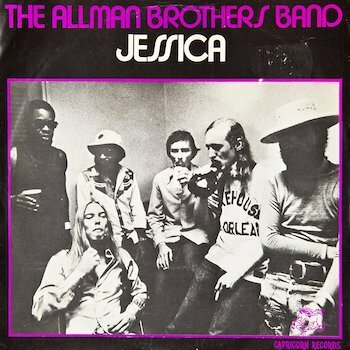 ‘Jessica’ is on the Allman Brothers Band album Brothers And Sisters, which can be bought here. Follow uDiscover’s Allman Brothers Band Best Of playlist. I love the Almman Brothers and everyone knows about Duane’s skills. But Dickey Betts is the most underrated, skillful guitarist in rock history. No one can solo like him. All the half and quarter notes in his solos are amazing and to listen to his live work – just when you think he’s tied himself into a knot and gone down a road he can’t come back from, he does – and does gracefully!